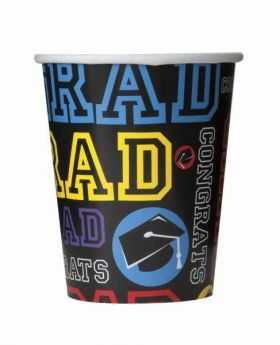 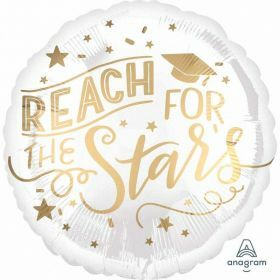 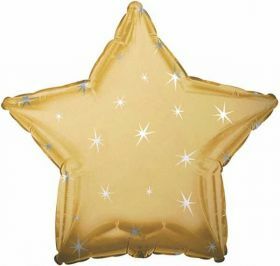 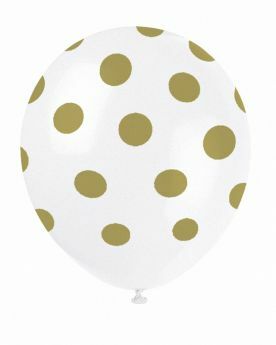 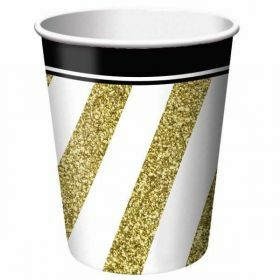 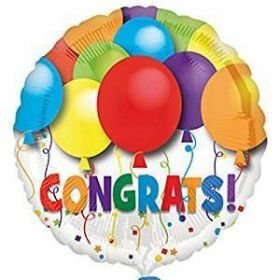 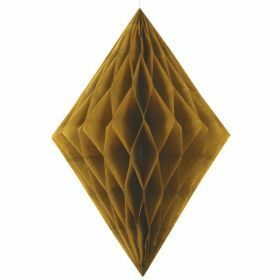 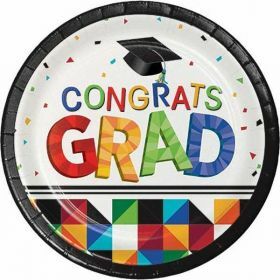 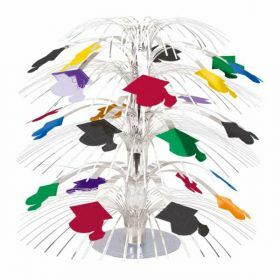 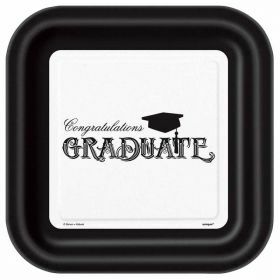 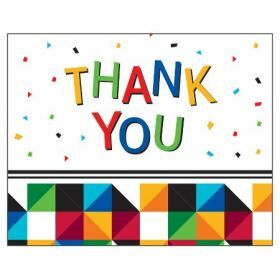 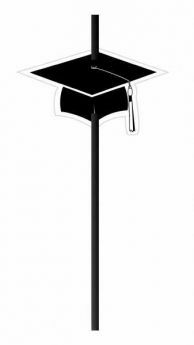 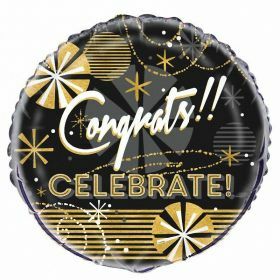 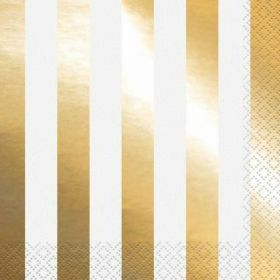 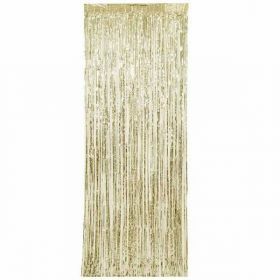 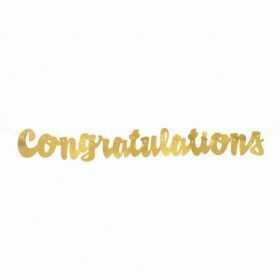 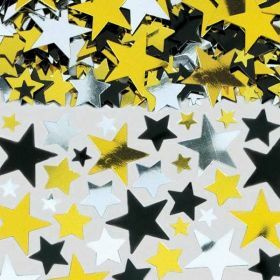 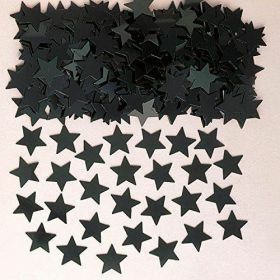 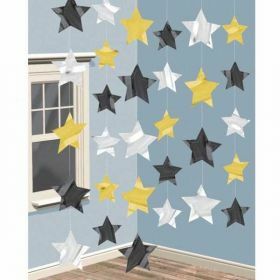 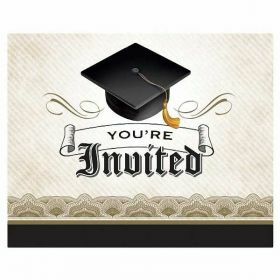 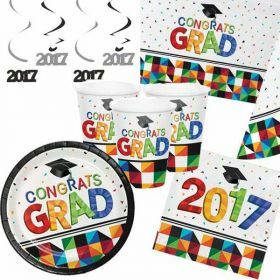 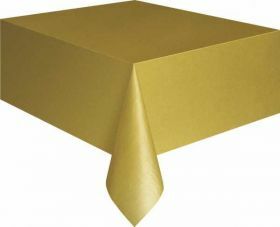 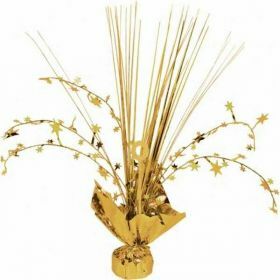 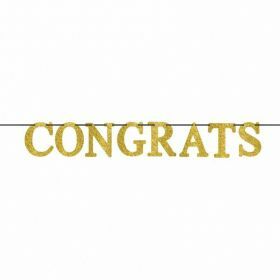 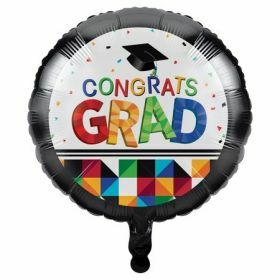 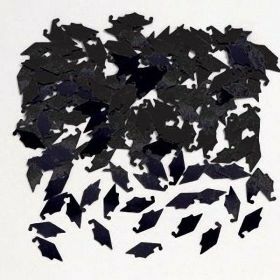 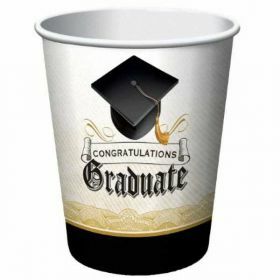 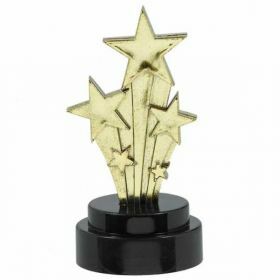 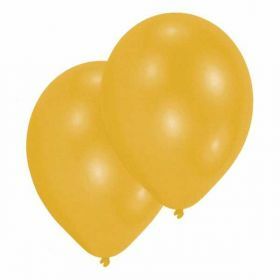 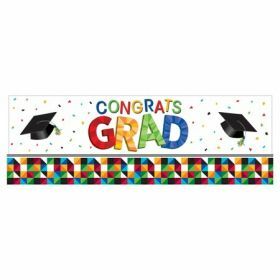 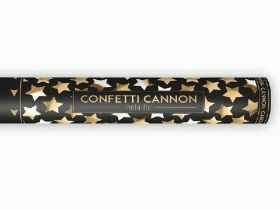 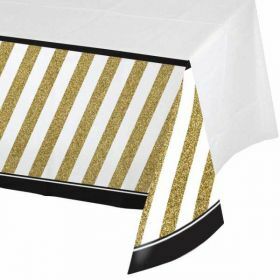 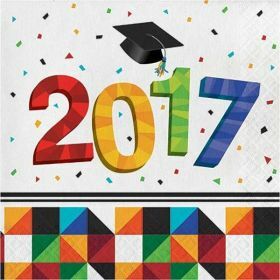 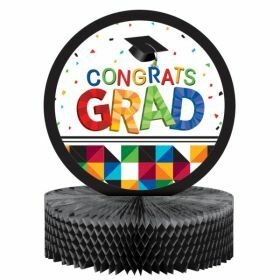 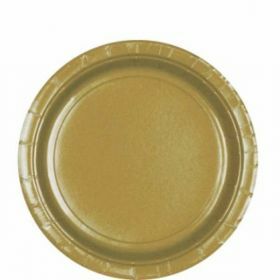 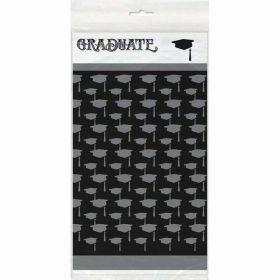 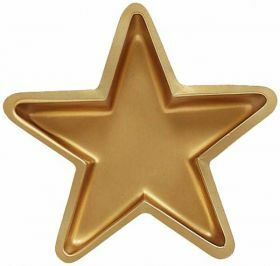 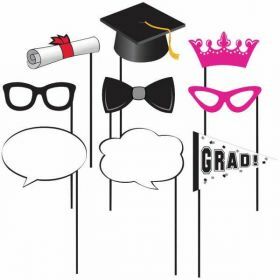 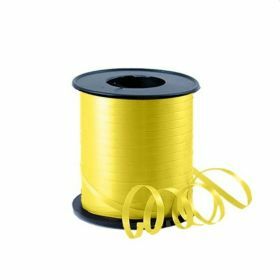 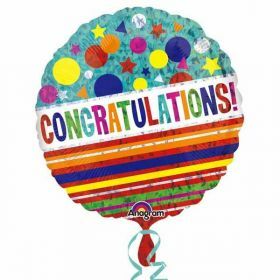 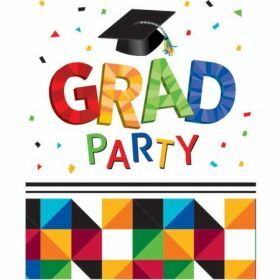 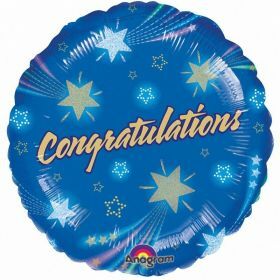 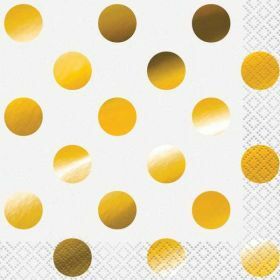 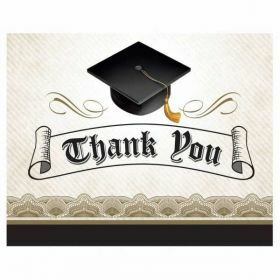 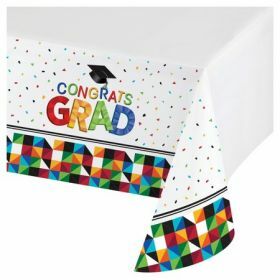 Graduation Party Supplies - everything you need for celebrating the end of high school, collage or university! 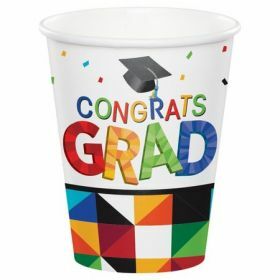 Graduation Party Supplies contain decorations and tableware. 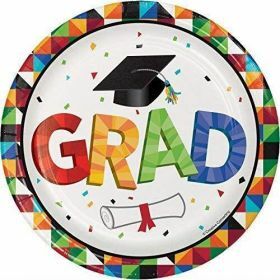 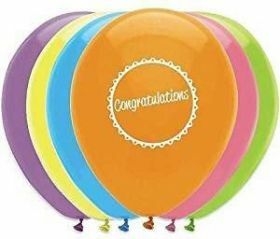 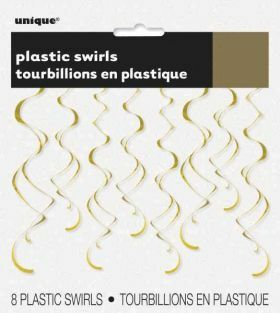 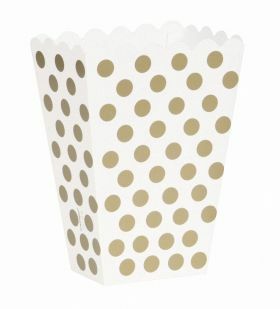 Complete our colourful supplies from Graduation Party and make Your party a special event in Your life! 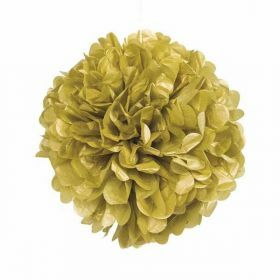 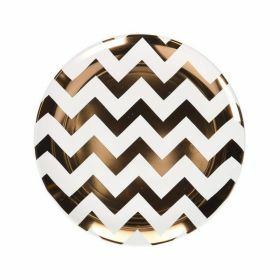 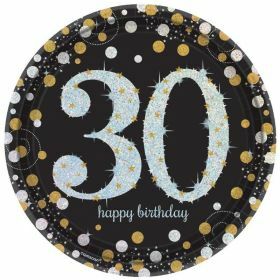 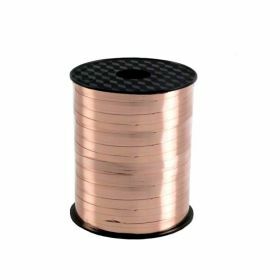 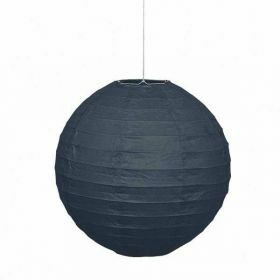 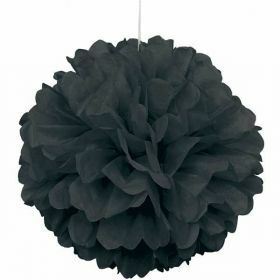 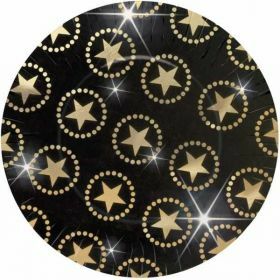 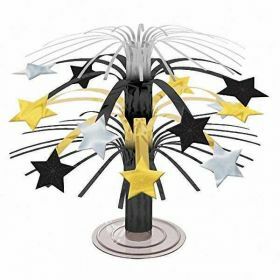 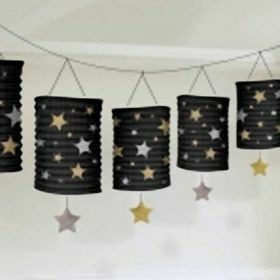 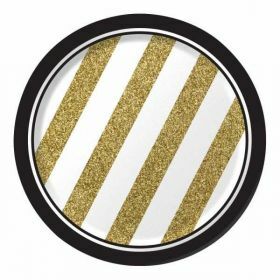 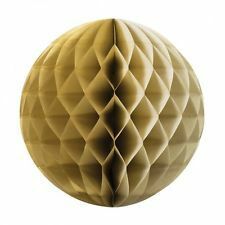 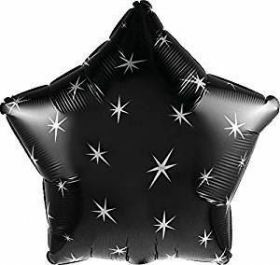 Round Lantern Black Party Decoration 10"